Small. Light. FADGI 4 Ready. 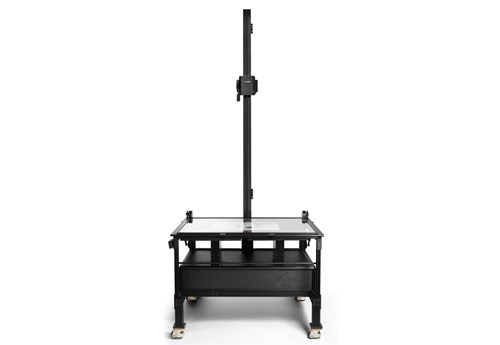 The DT Atom is a table top digitization platform that is completely modular to adapt to any material type. DTDCH products are completely modular and the DT Atom is no exception, with most of its adaptability owed to its removable table top. 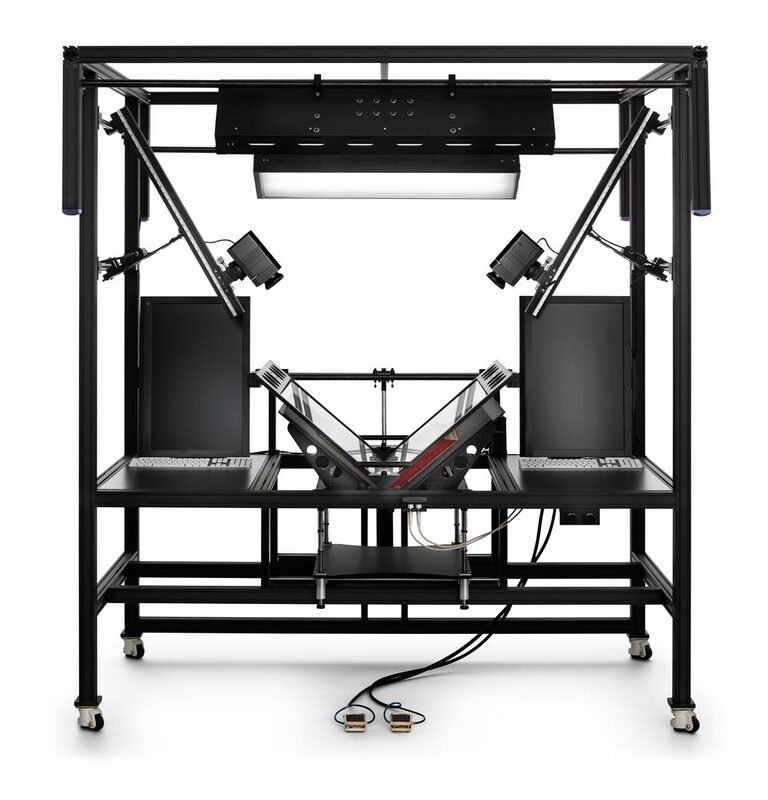 We call the DT Atom the building block of digitization, simply swap out the standard reflective top for our transmissive top or Film Scanning Kit top allowing you to go from scanning loose material or books to film and more. The DT Atom excels at scanning all types of transmissive material. Our lights are removable and fit perfectly in the undercarriage to transform the Atom into a light box with ease. Digitize loose materials or objects with ease. Our custom built column is ultra-rigid and ultra-precise providing a nearly vibration free shooting platform. Control distance and focus control with micro-step capability. The DT Photon – Our trademarked LED Lighting system with color reproduction built specifically for Cultural Heritage applications. Designed specifically for use with the DT Atom but still flexible enough to be used on its own. The DT Photon also doubles as a transmissive light box by fitting perfectly in the undercarriage. Our lights are conservation friendly with no chance of harm to the original material. Made in the USA. 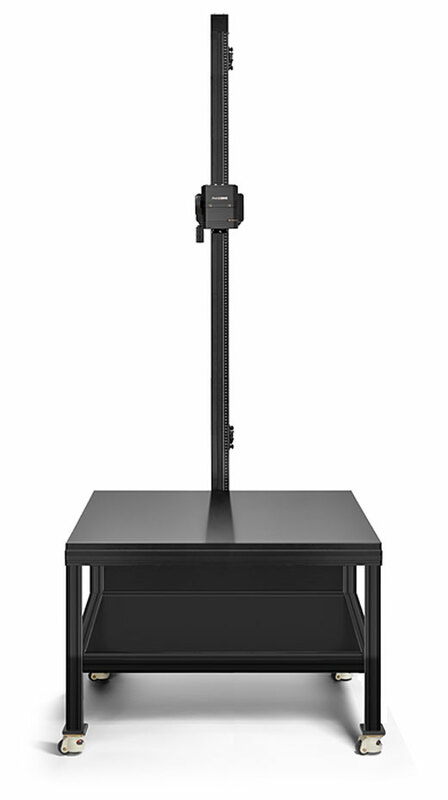 The DT Atom is the lightest fully featured copy stand in the industry. We designed the Atom to make it easy to move and break down while still maintaining our important values of rigidity and quality. The DT Element is a complete digitization platform. 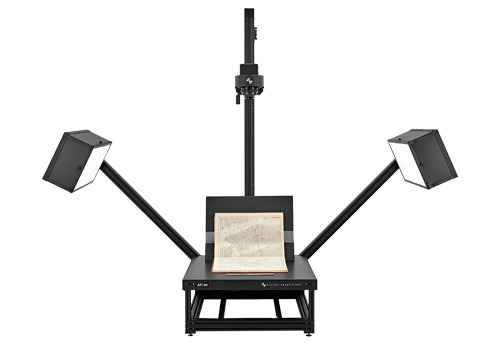 The stand, camera, and column tightly integrate with our software for fast and easy preservation-grade digitization. Our DT Element complies with FADGI 4-star, Metamorfoze Strict, ISO 19264 image quality, and JHOVE file format standards. The Library of Congress, The National Archives, and Getty along with these institutions use our systems. Nearly anything can be scanned with the DT Element. 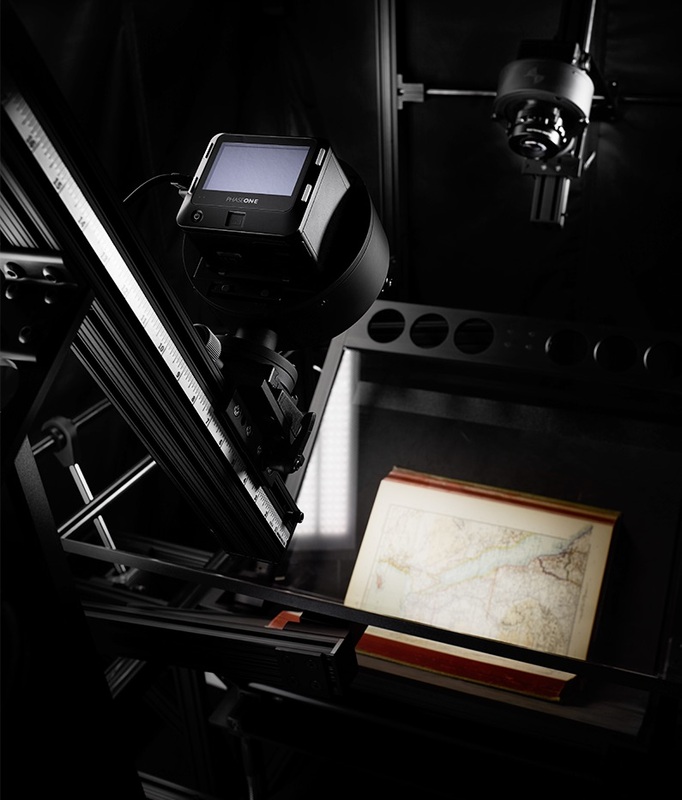 It’s equally at home scanning bound materials, manuscripts, flat artwork, maps, translucent materials such as film or glass plate negatives, as well as specimens. The camera can even be removed to capture installation artwork, in-situ art, architecture, and more. While our camera and software offer simplicity, quality, and throughput, the Element accepts any camera. You can purchase an Element on one budget cycle and our camera on the next, or upgrade the camera anytime. The bench is made in the USA to 0.005” tolerances from aerospace grade aluminum. 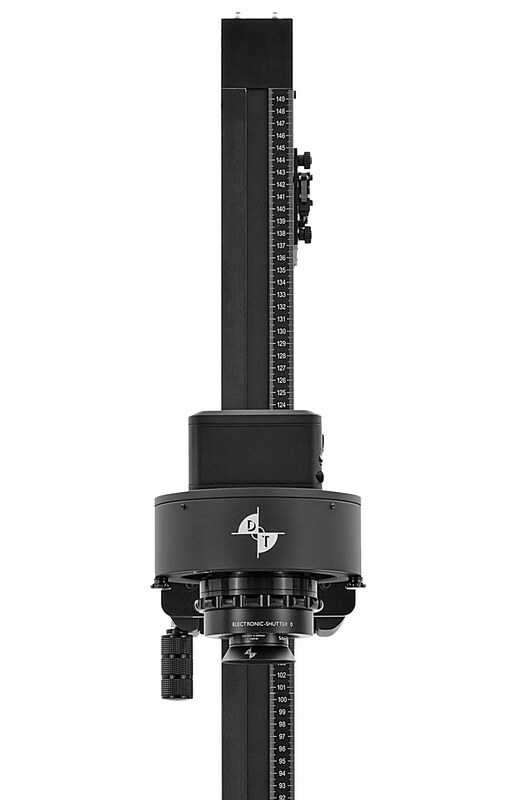 The DT AutoColumn precisely positions the camera within two-hundredths of an inch. We treat our valued customers as partners, and our highly trained staff are ready to meet your individual institution’s needs. Every system includes on-site training, a warranty that doesn’t require a service contract, and unlimited support. If you’re starting or revamping a digitization program, see our program planning guide and reach out; we’re glad to help! 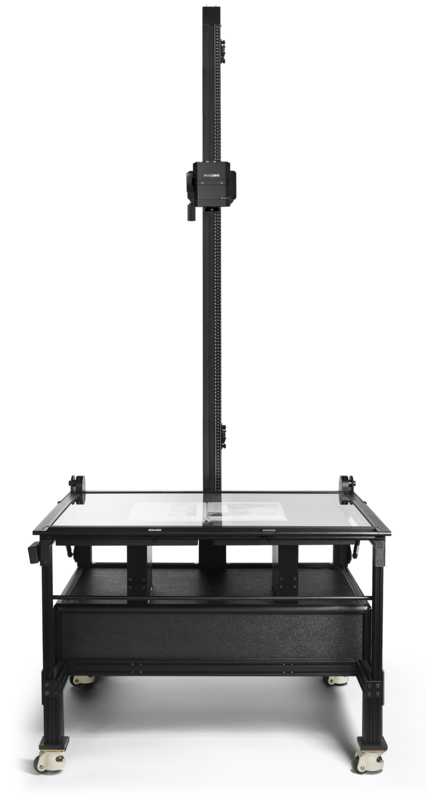 The DT Versa is a complete digitization platform. 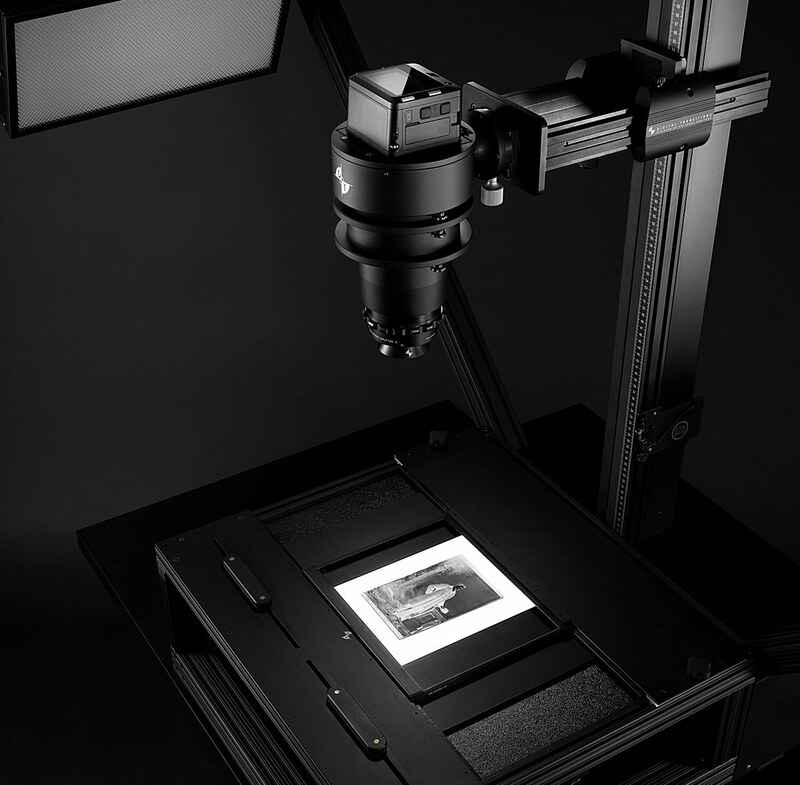 The stand, camera, and column seamlessly integrate with our software for fast and easy preservation-grade digitization. The Versa allows digitization with or without glass contact. With the Versa hard top in place, all scanning is done 100% contact-free. Removing that hard top reveals a conservation-friendly glass top with a user-settable maximum and with such precise control of the object that the operator can raise the object to lightly kiss the glass. Nearly anything can be scanned with the DT Versa. Bound materials are its raison d’être, but it’s equally at home scanning manuscripts, flat artwork, maps, translucent materials such as film or glass plate negatives, as well as specimens. Our DT Versa complies with FADGI 4-star, Metamorfoze Strict, ISO 19264 image quality, and JHOVE file format standards. The Library of Congress, The National Archives, and Getty along with these institutions use our systems. While our camera and software offer simplicity, quality, and throughput, the Versa accepts any camera. You can purchase a Versa on one budget cycle and our camera on the next, or upgrade the camera anytime. The bench is made in the USA to 0.005” tolerances from aerospace grade aluminum. 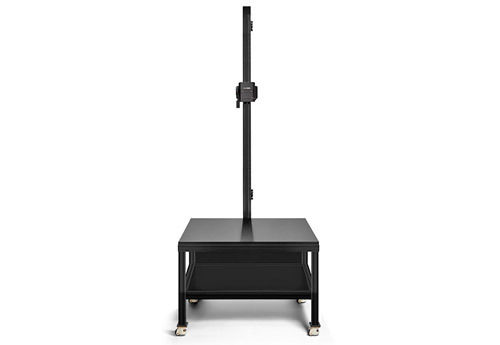 The DT AutoColumn precisely positions the camera within two-hundredths of an inch. And the Phase One iXG focus movement is measured in microns for meticulous accuracy. The world’s highest quality book scanner. The DT BC100, the fastest and most powerful book capture system from DTDCH. 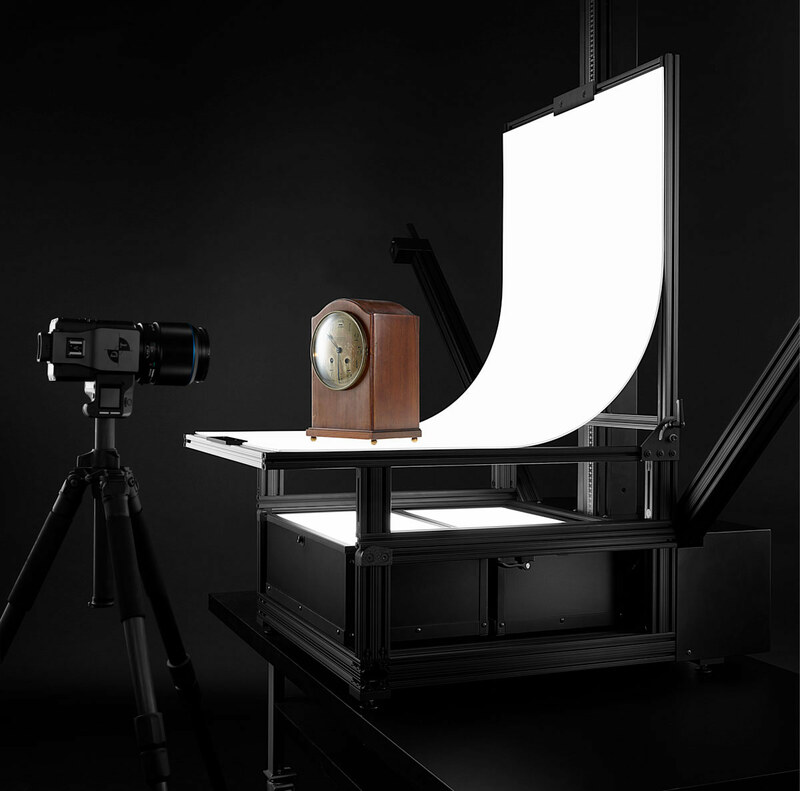 Hand built in the USA, the BC100 utilizes two camera systems to nearly double normal digitization output and quality. Complete with a pneumatic book cradle and easy to use workflow, the BC100 offers 100% protection to the original material. The DT BC100 is simple, it is a Dual Camera Book Capture System with incredible rates of capture, much higher than book scanners. Up to 30 times faster than legacy book scanners. Capable of shooting bound and loose materials, including works on paper, serials including newspapers, loose manuscripts, photos, and drawings. 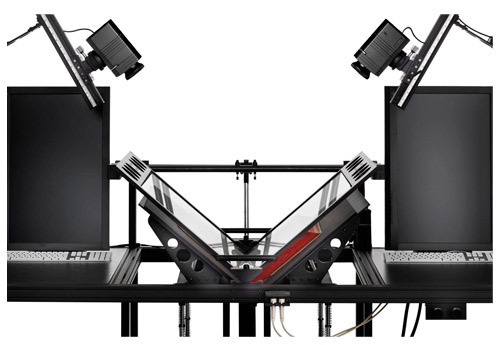 Digital Camera Heads meet preservation grade imaging standard including FAGDI 4-star and METAMORFOZE-Strict guidelines featuring a 100° glass platen enables the digitization of up to 6″ bindings and page sizes up to 17″ x 24” or A2 size per side. Materials: Frame is made from black anodized extruded aluminum, custom brackets are made from black anodized aircraft grade aluminum.